Washington drivers can now choose between Allstate, American Family Insurance, GEICO, SafeCo, State Farm, USAA, and MetLife. We recommend getting quotes from all of these companies to make sure you’re getting a policy that fits your needs. Allstate’s Ride for Hire product is now available in Washington. During Period 1, Allstate Ride for Hire can help fill some of the coverage gaps between the TNC commercial policy coverage and your existing Allstate auto policy. 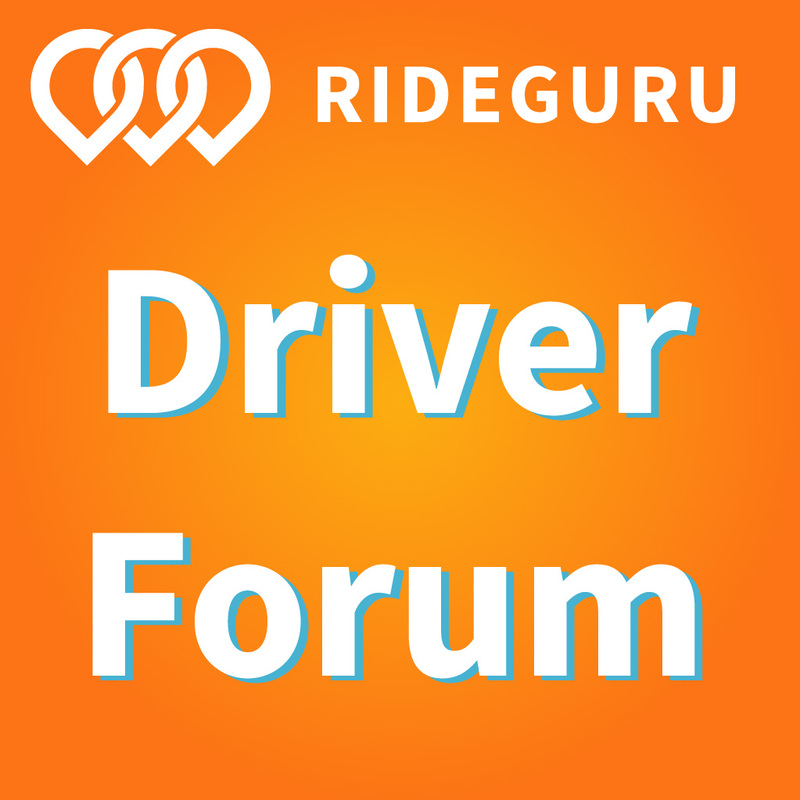 During Period 2, Allstate Ride for Hire provides deductible gap coverage to help reduce your out-of-pocket expenses. USAA is a well known financial services company that exclusively serves the military community and their families since 1922. 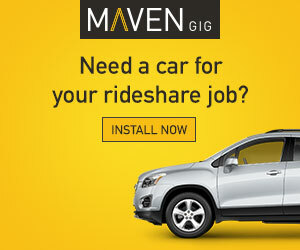 As part of their auto insurance products, USAA now offers a rideshare endorsement that covers Period 1 (app on, but no passenger) and you won’t be dropped for letting them know you are a rideshare driver. SafeCo, a subsidiary of Liberty Mutual founded in 1923, offers auto, homeowners and liability insurance. They offer an affordable rideshare endorsement as an addon to your existing SafeCo auto insurance policy which covers you during period 1. 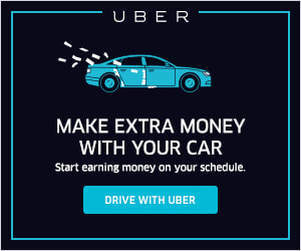 During periods 2 and 3, you will be insured only through Uber or Lyft. MetLife Auto & Home’s Lyft endorsement provides coverage for Lyft drivers engaged in activities related to providing Lyft services. The endorsement offers coverage for drivers and passengers at every stage of the trip: while the driver is waiting for a passenger request; is en-route to pick up a passenger; and during the trip with the passenger. Premiums applicable to the endorsement will vary based on the mileage driven in the Lyft program. 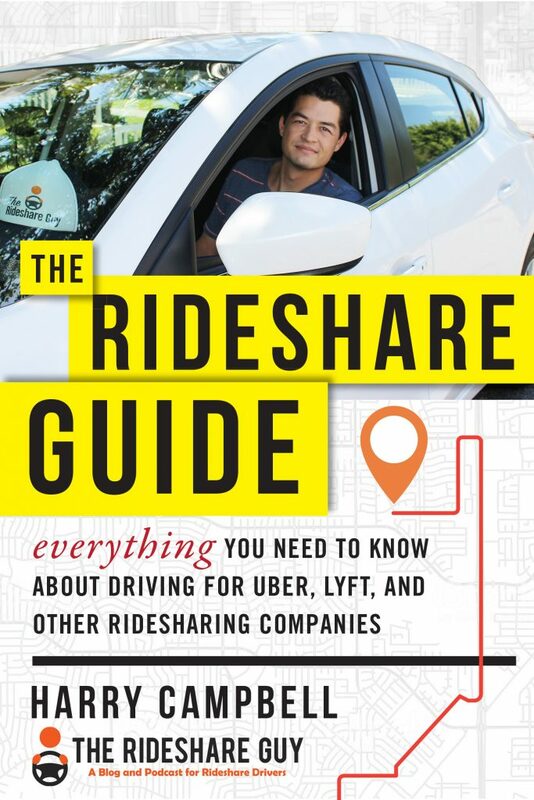 This endorsement does not provide rideshare coverage for Uber or other rideshare services. Metromile no longer offers rideshare insurance, but here’s our full review from when they did.